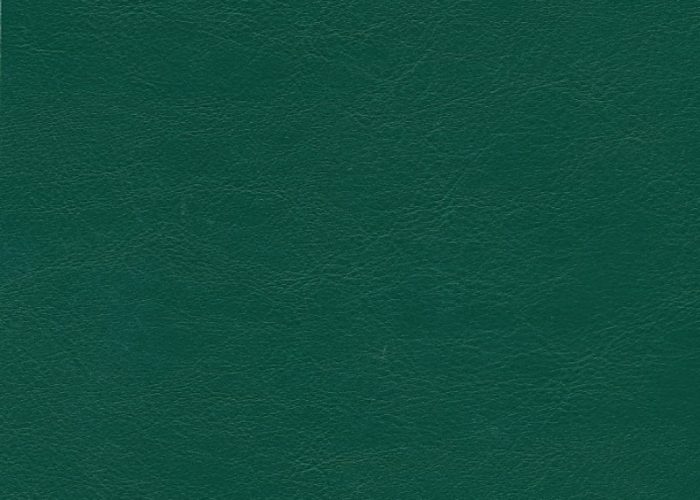 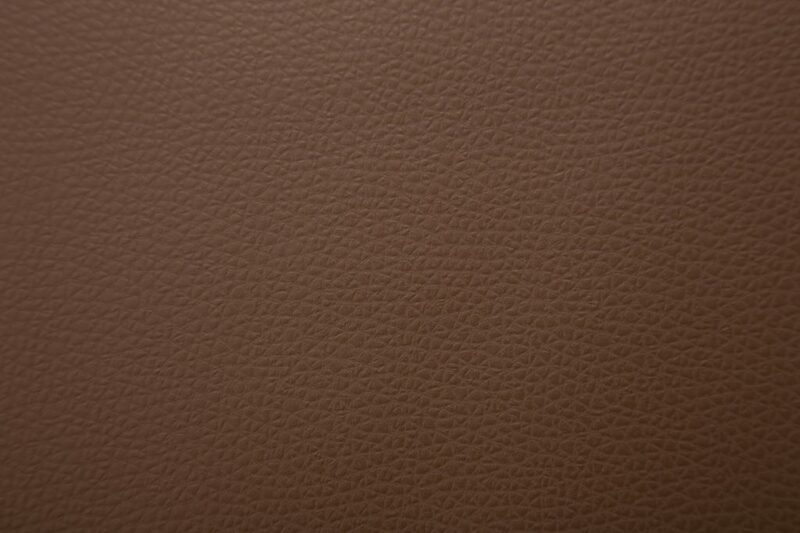 Fabric main picture displayed in this page make as reference concerning grain & look. 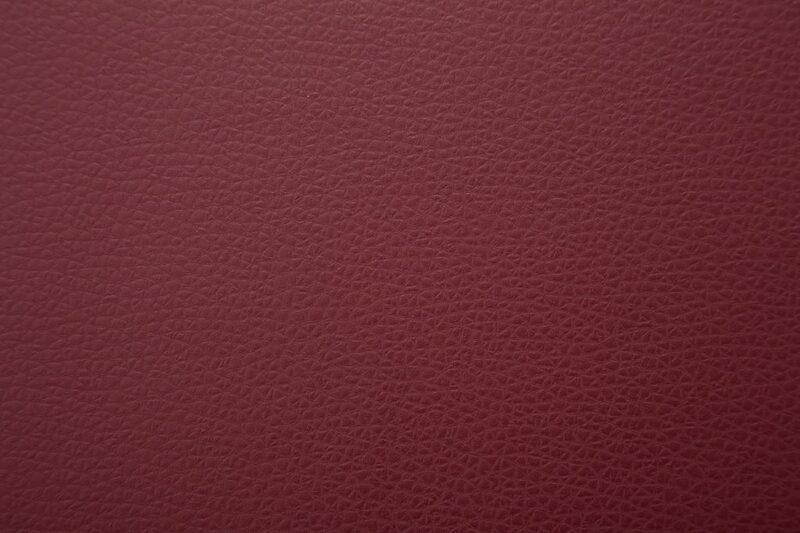 Fabric pictures inside galleries make as reference only for colours. 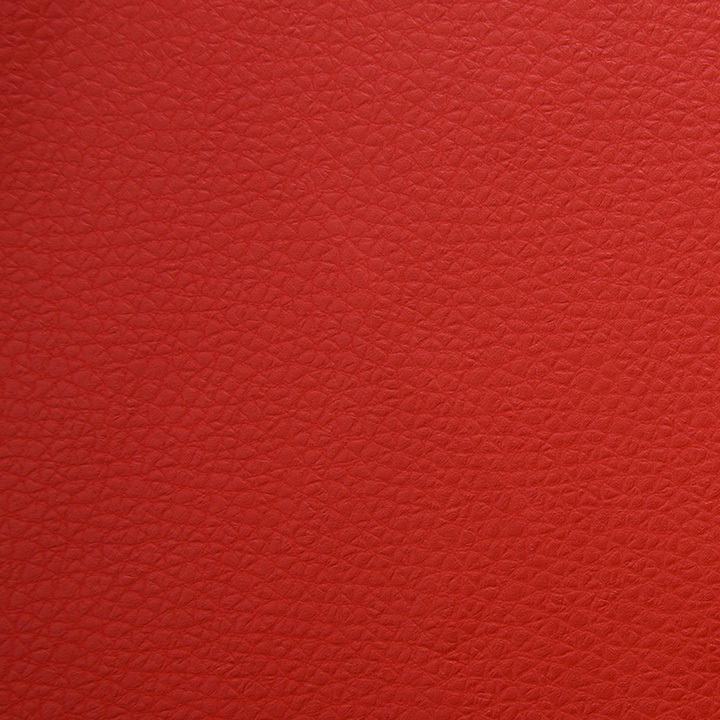 Colour shades in photos may be slightly different from reality. 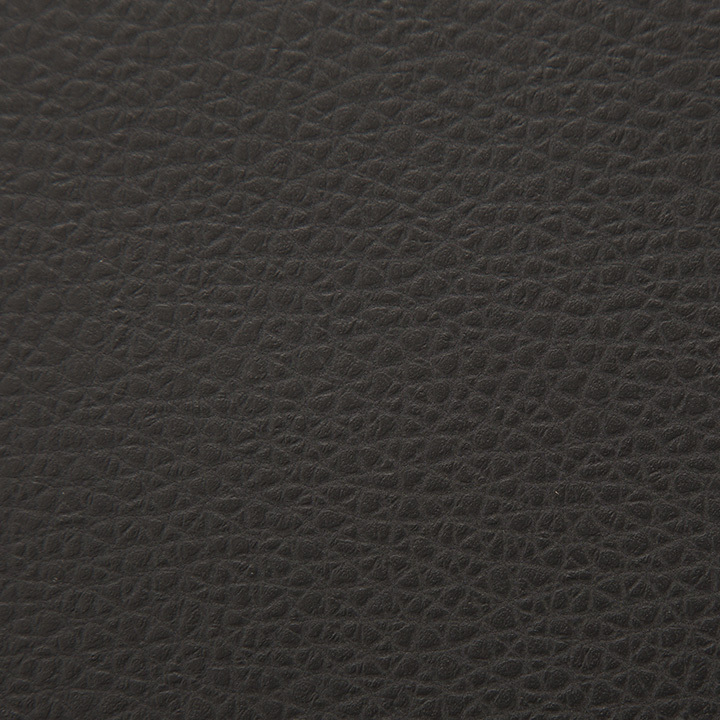 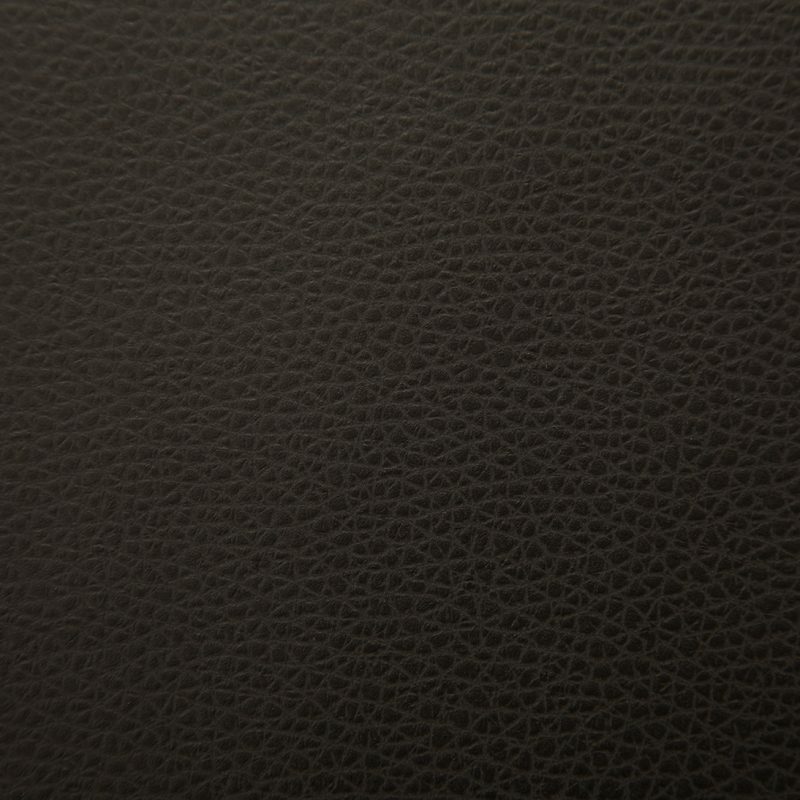 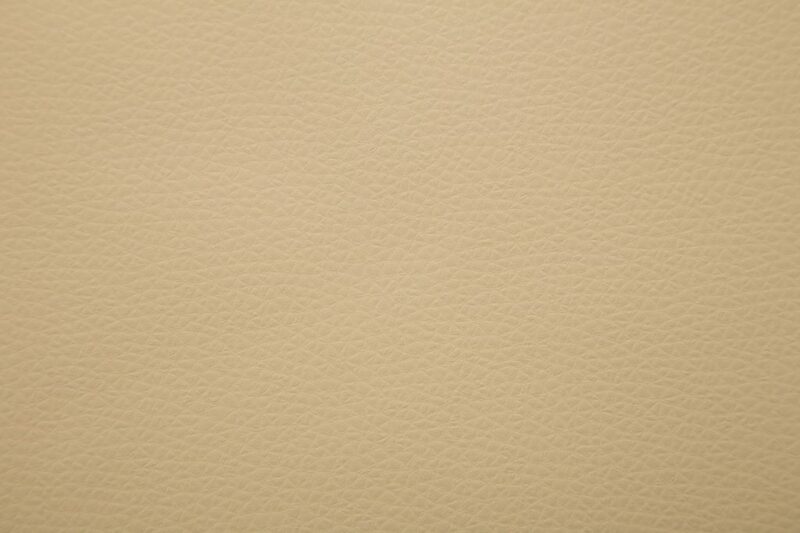 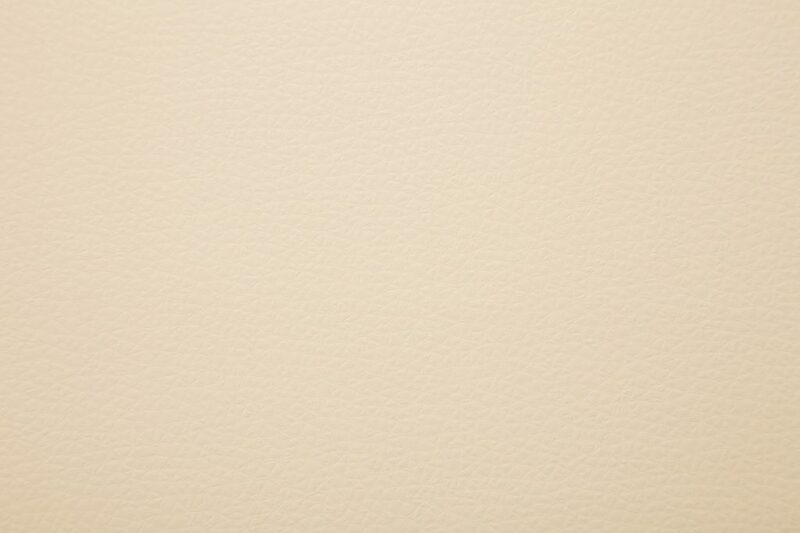 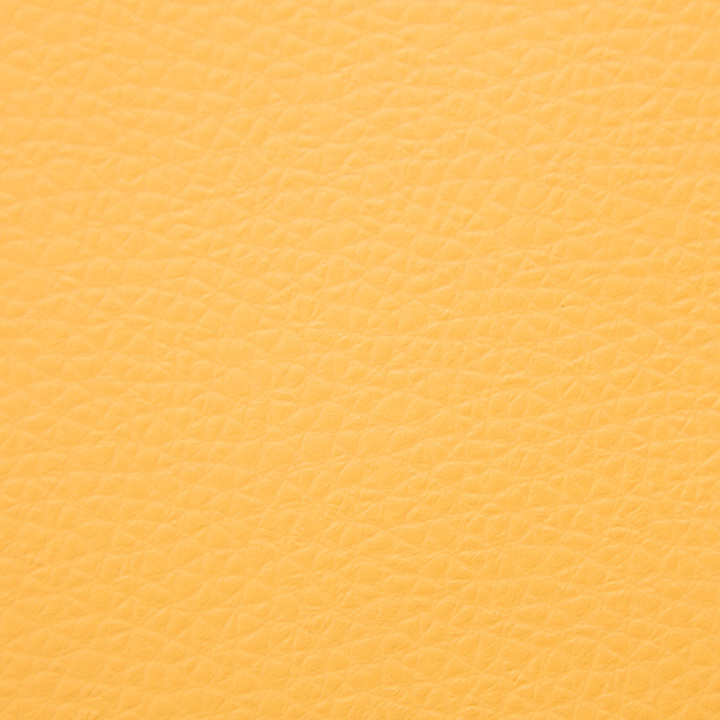 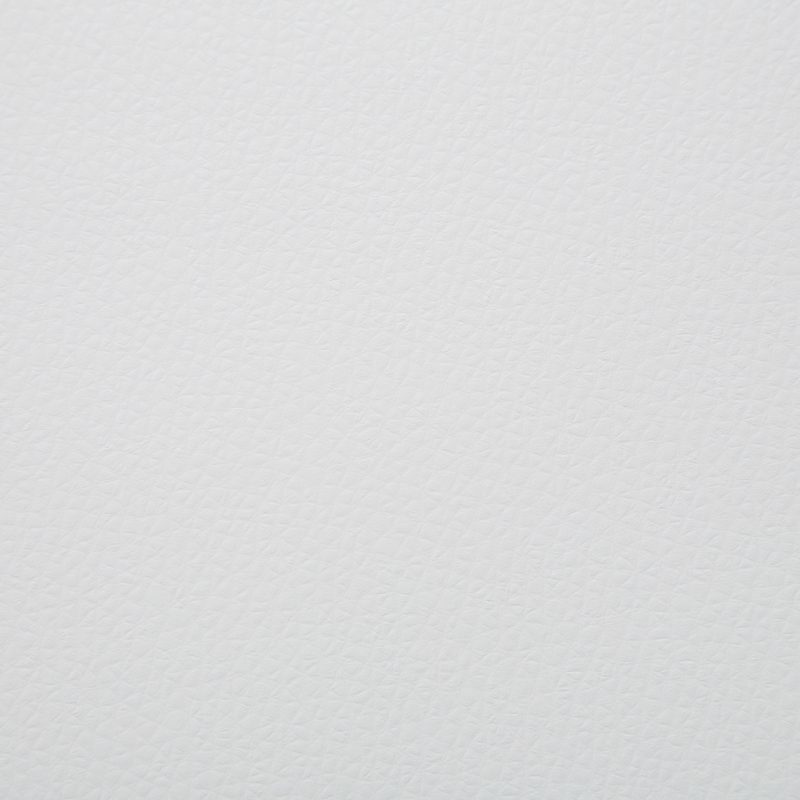 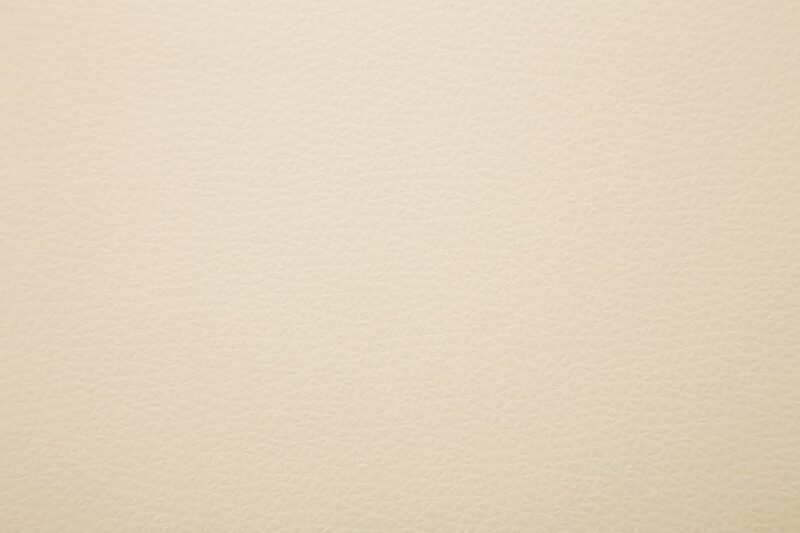 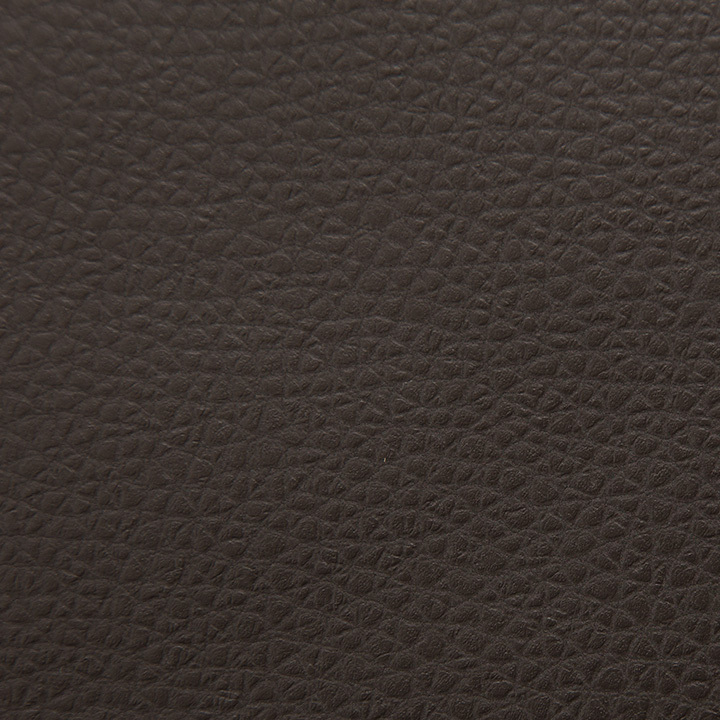 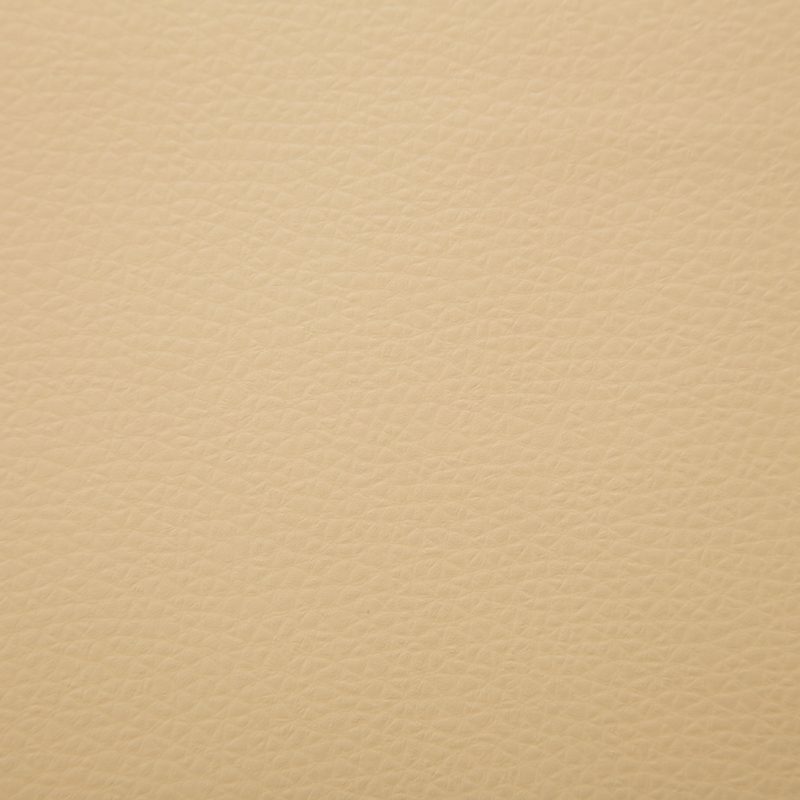 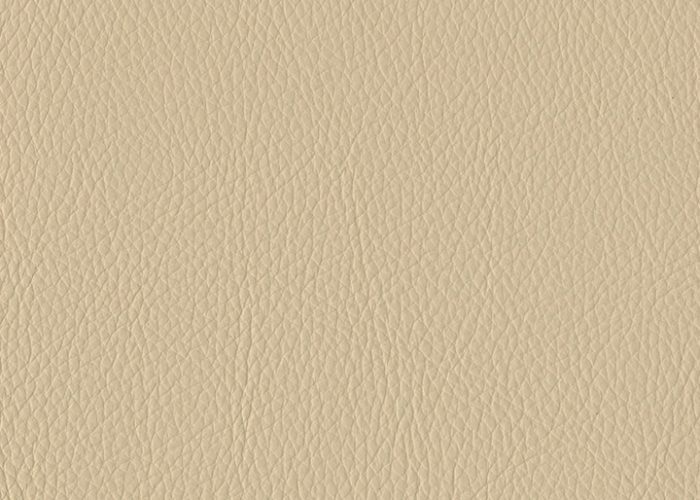 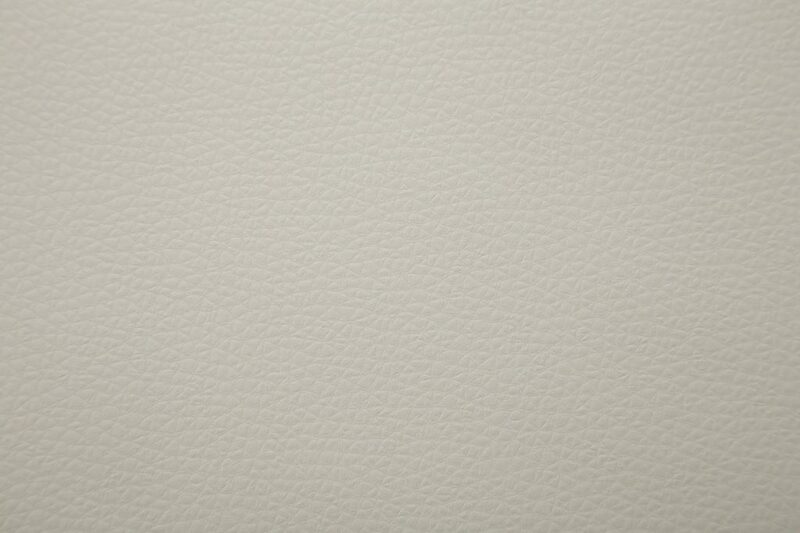 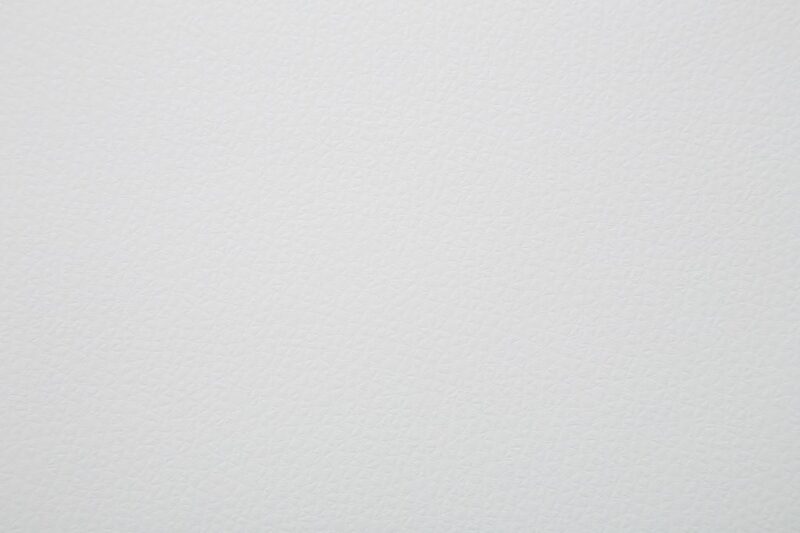 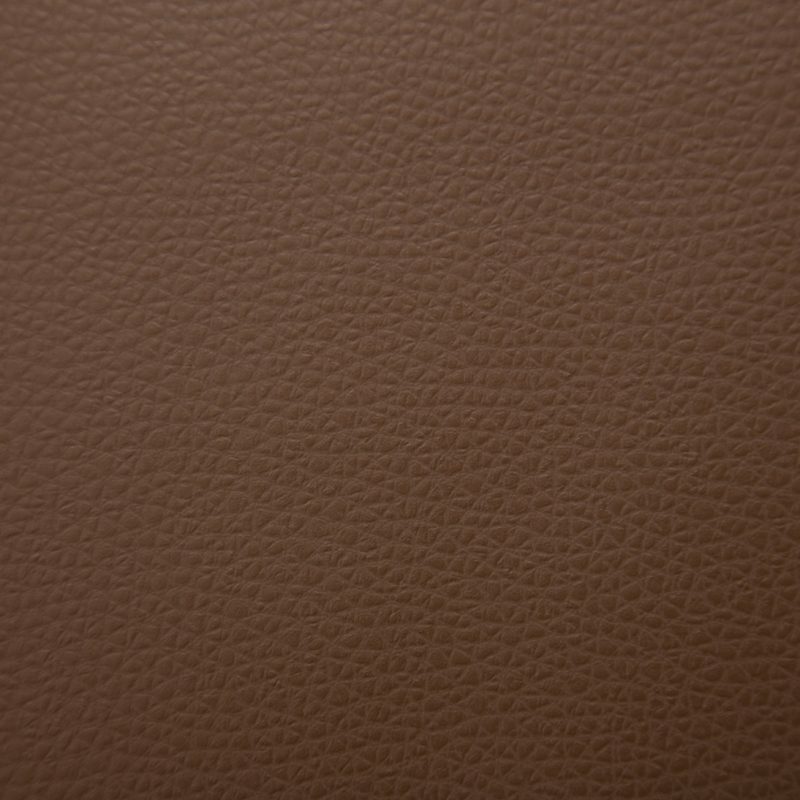 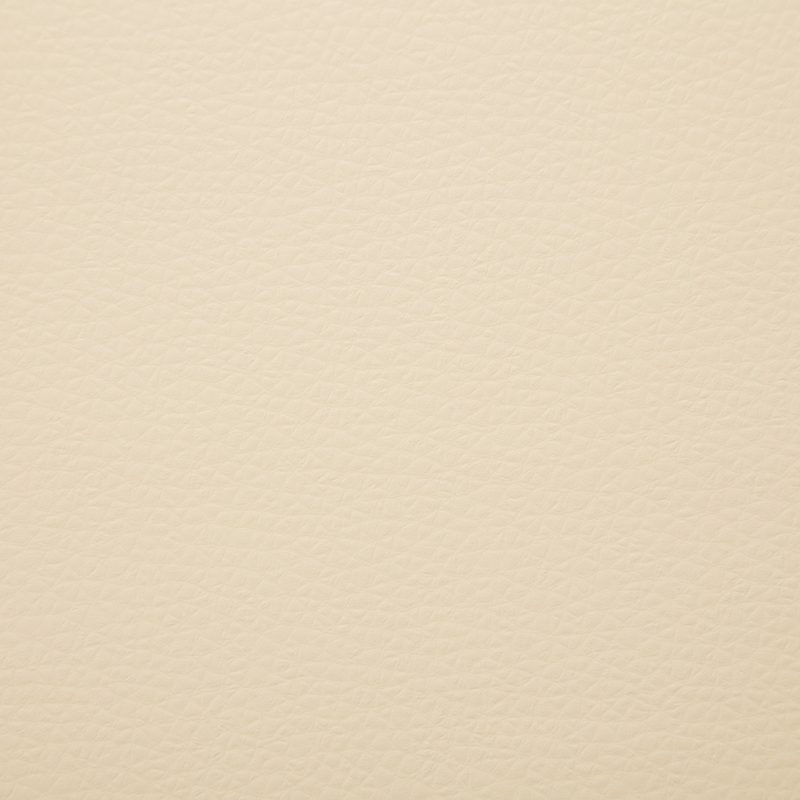 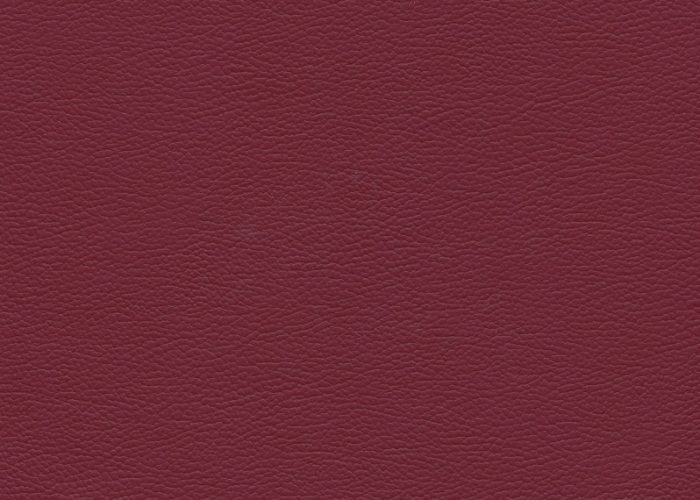 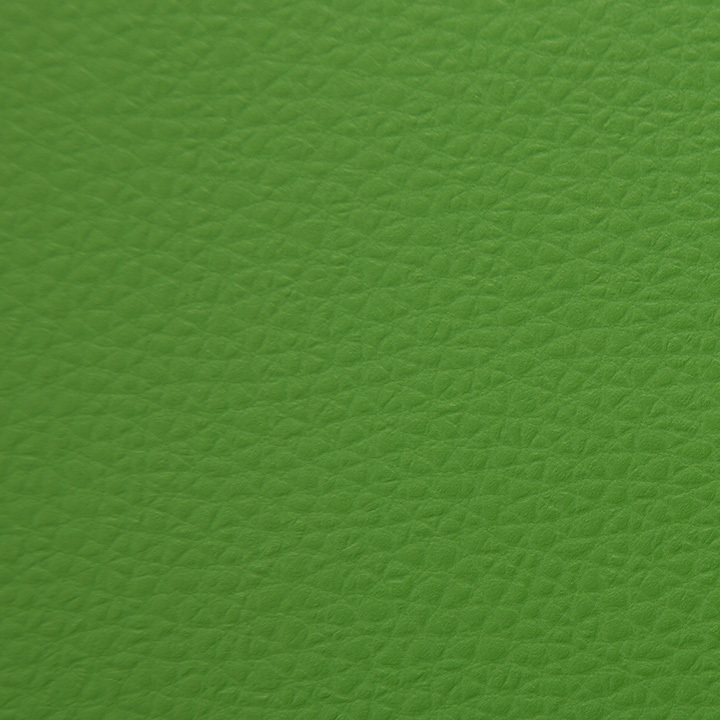 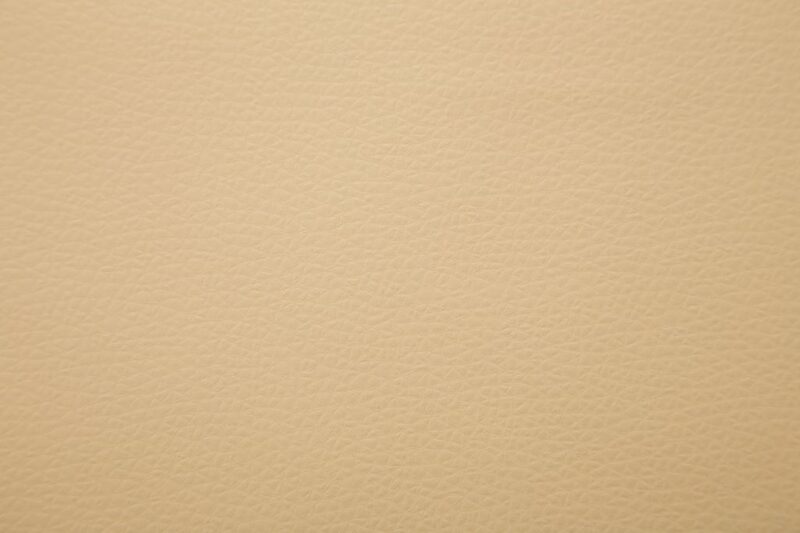 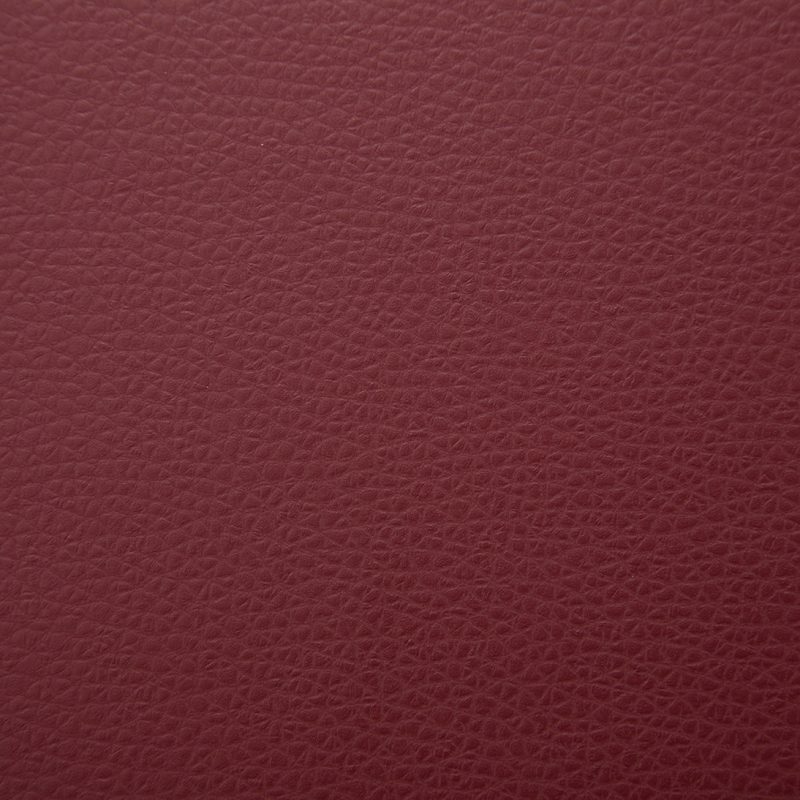 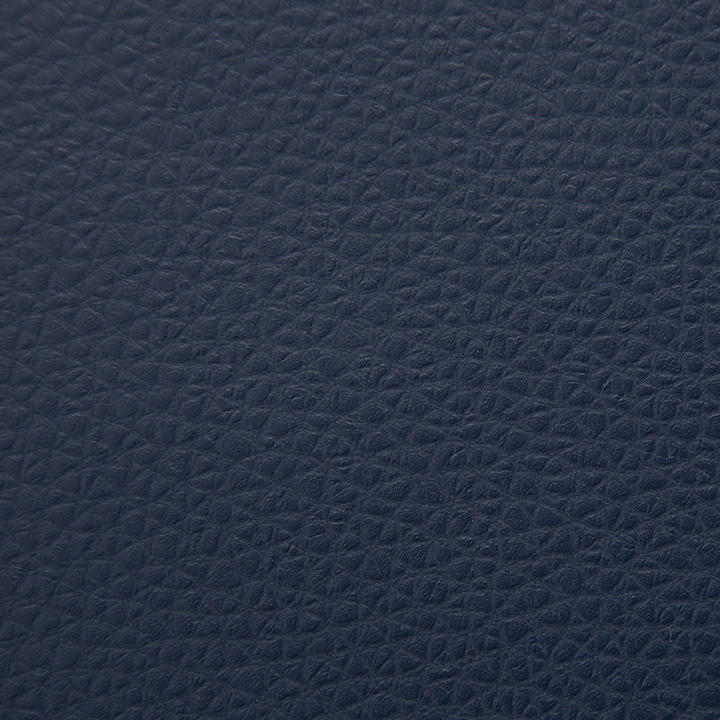 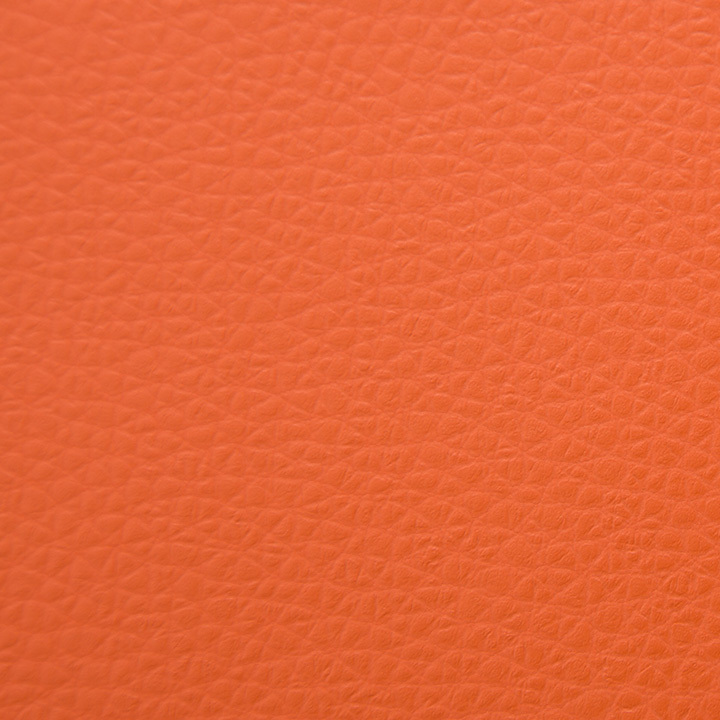 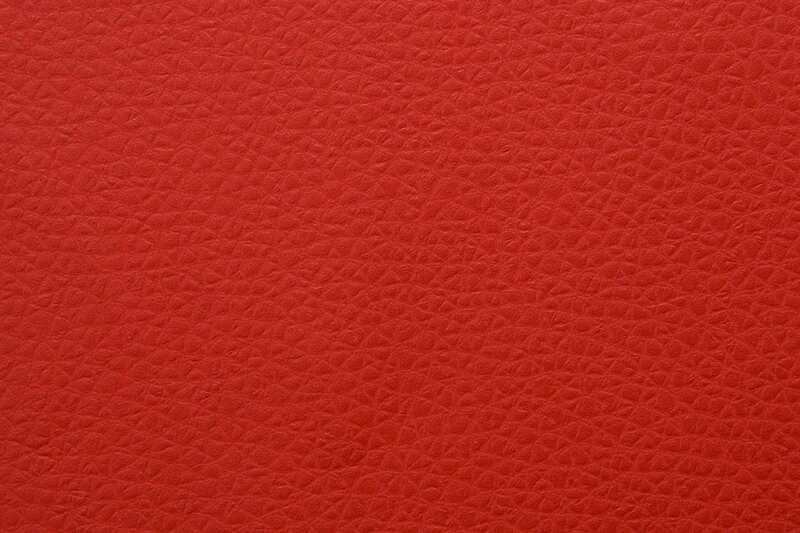 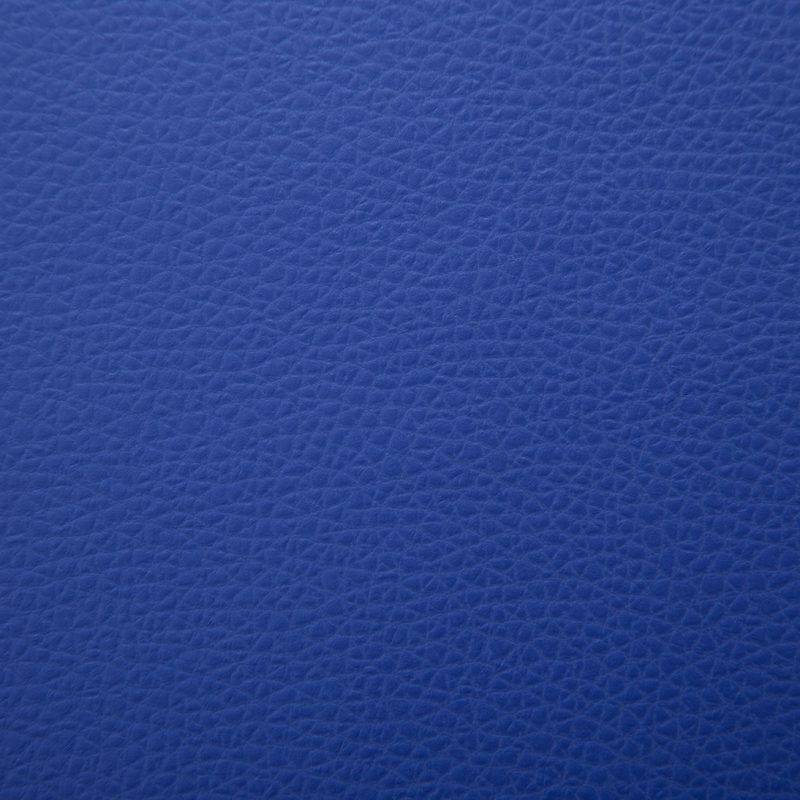 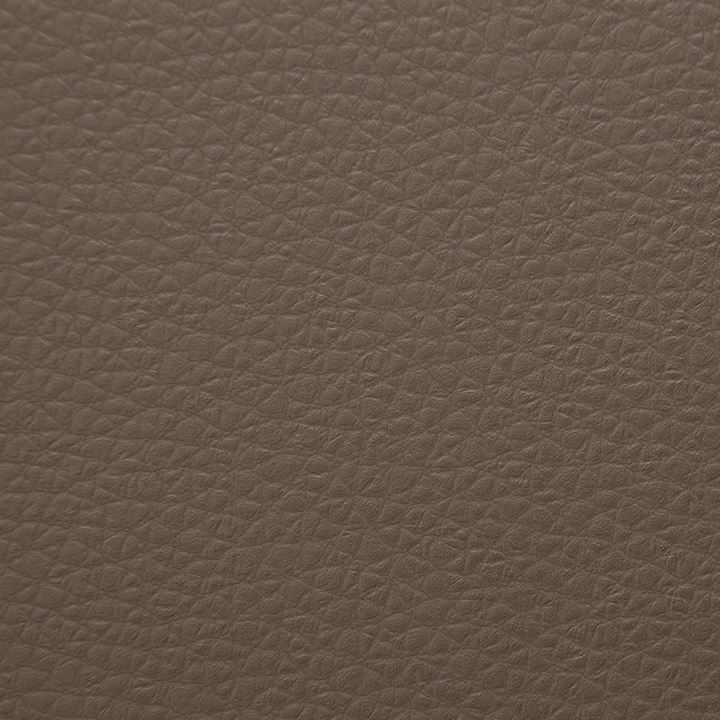 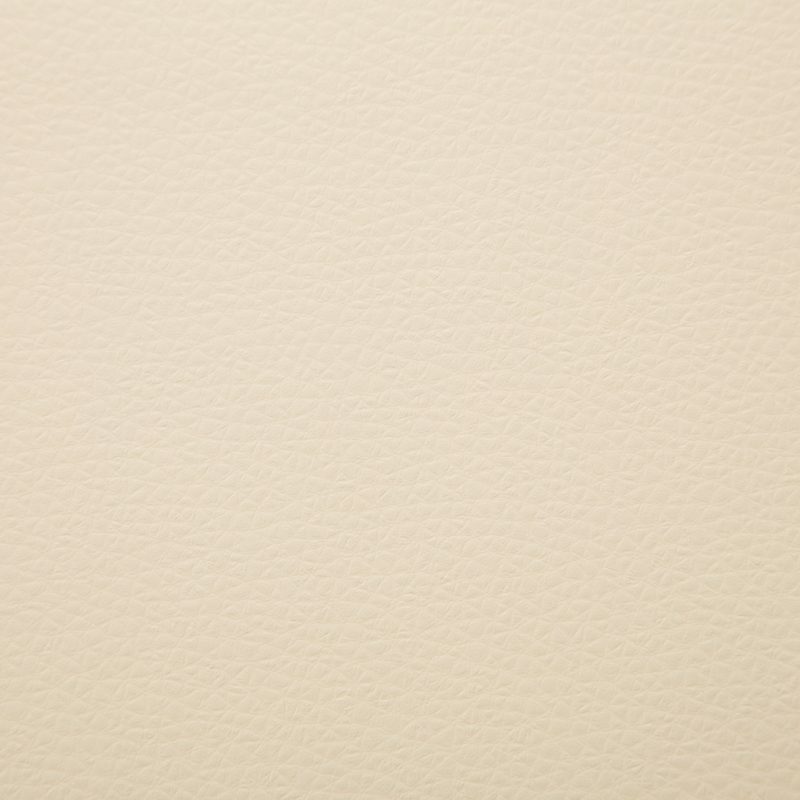 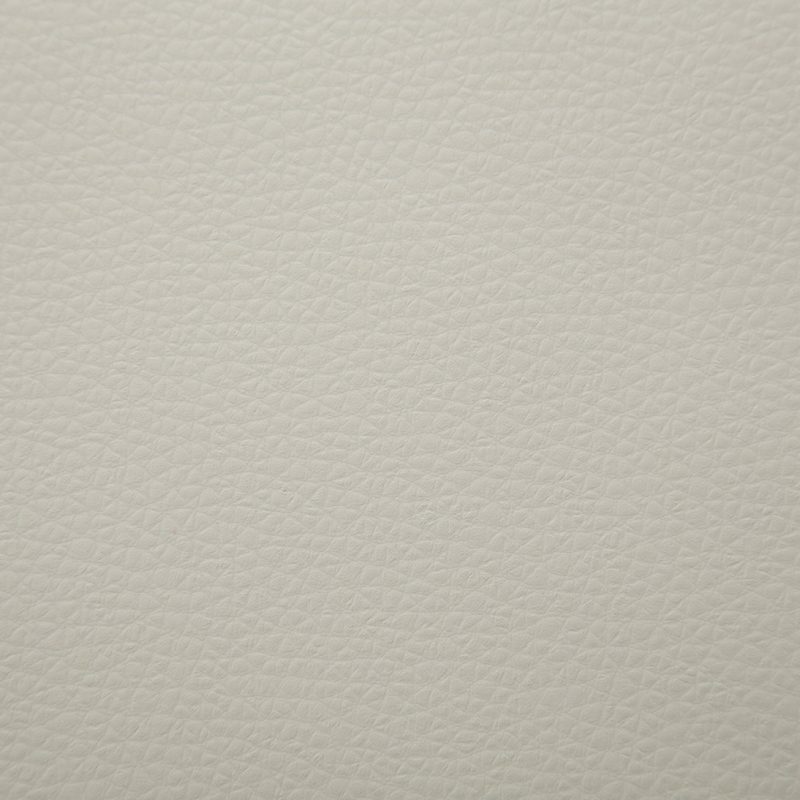 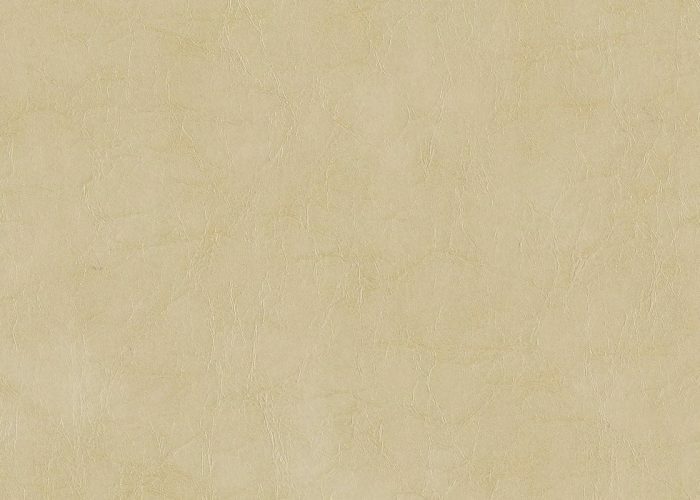 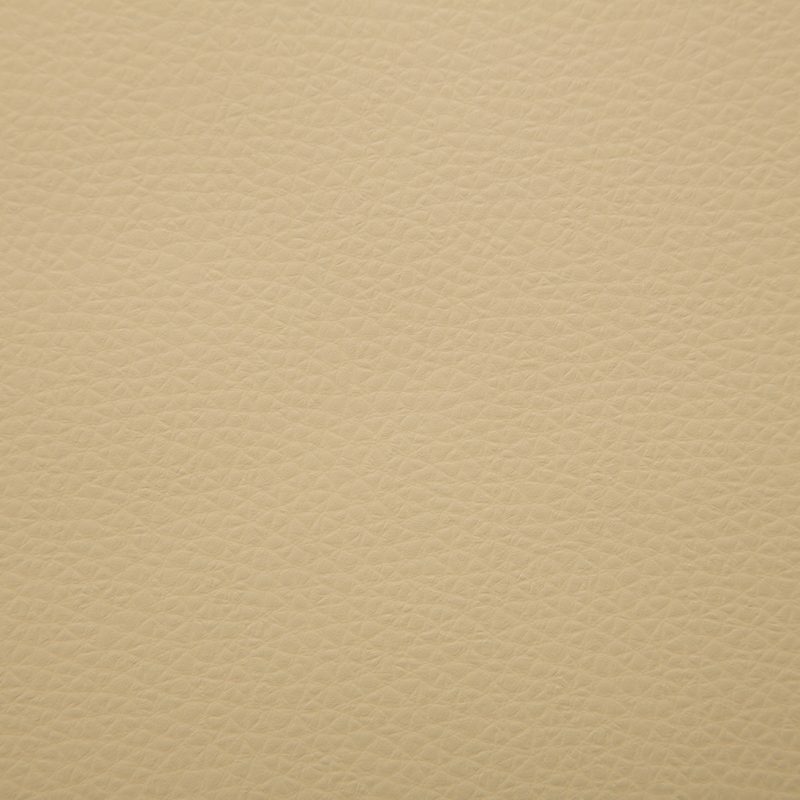 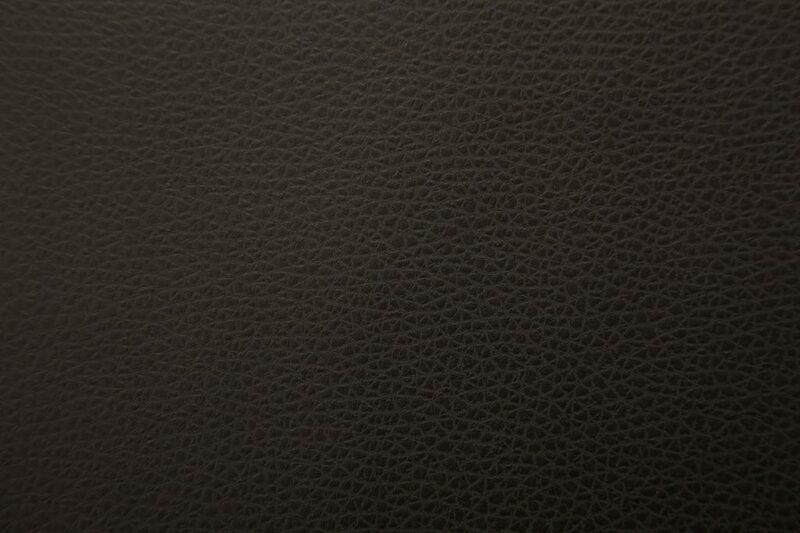 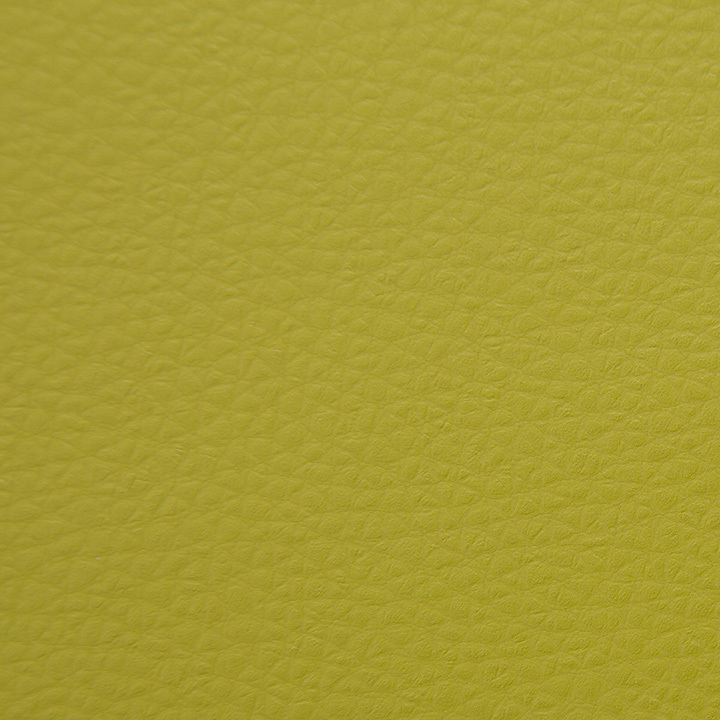 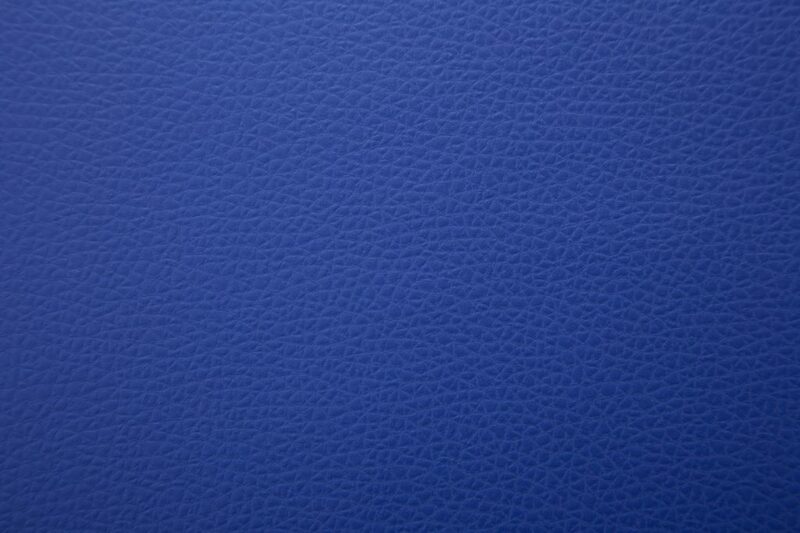 Among the new generation TA LI there is the range TOP LEATHER, realized with fine raw materials. 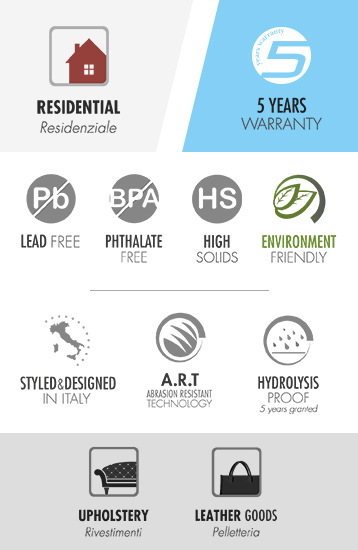 It presents innovative and unique features on the market.